Someone may use a stolen credit card number to make a purchase, and the real owner of the account will find out and have the charges reversed. You don’t get paid, and you no longer have the merchandise, either. This is because the real owner won’t know about the problem until the statement comes, which can be as much as 30 days after the purchase. A customer buys something legitimately, and then after you send it, claims it was not received. The customer initiates a dispute with the credit card company, and then has the charges reversed. You are out the money, but you have no idea where the merchandise is, so you do not have that either. Each of these scenarios has different possibilities for protection. It is important that you implement policies that can help you avoid being taken advantage of. 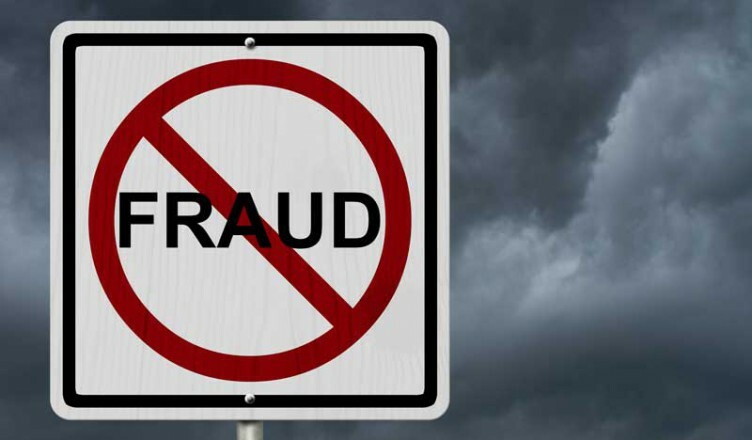 A certain amount of loss is to be expected in business, but you want to make sure that you are protected against most major credit card fraud threats. Address verification service. This is a service that cross checks the address attached to the credit card account with the address that the customer gives. In most cases, an identity thief will not use the address that is on the billing statement. Of course, this can be fooled with a “ship to” address. But in many cases the thief only has the credit card account number, and not the address on file. So the billing address information may not be something that he or she has. This can be a good way to catch a fraudulent purchase before it goes through. It is important note, however, that address verification service works only with addresses in the United States, and that there could be headaches for real customers if the way the street address is written (St., instead of street, or W. instead of West) conflicts. CVC2 and CVV2 numbers. This type of verification (also sometimes referred to as a security number) works only if the identity theft has the physical card. This is a three digit number on the back of the credit card used for identification and security purposes. A scammer who has merely obtained the credit card account number will not have this number, and it will be difficult to get the transaction to go through. ISP address verification. The Internet service provider (ISP) assigns a specific number to computers. It is possible to check the location of the computer against where the credit card account holder actually lives. A red flag can be raised if the two do not match. While some customers truly didn’t receive the item, others did and claim that they never got the goods. This can be frustrating, and lead to loss due to missing merchandise and chargebacks. And in many cases, there is no way to prove that the item really did make it there. One of the best things you can do is arrange for delivery confirmation and tracking on packages you send out. Get a tracking number, whether you go through the postal service, DHL, UPS, FedEx or some other service. If it is a big ticket item, consider insurance and/or delivery confirmation. Save all documents relating to the arrival of the products. This way you have proof to show the credit card company if a customer tries to commit fraud by claiming the item was never received. Make sure you are properly protected against credit card fraud. It can be expensive, and it can ruin your reputation as a business.